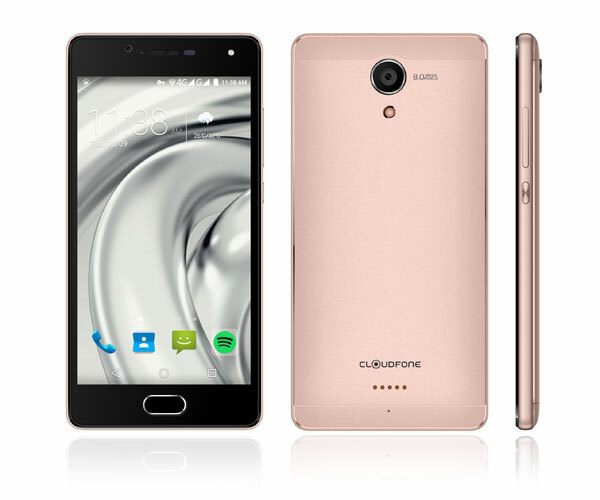 Cloudfone Thrill Access packs three of your most desired features in a smartphone for an affordable price tag. Here's to know more! The local market is clouded with a series of LTE smartphone releases as buyers’ taste increasingly favors affordable 4G-capable handsets. One good addition in the flock is the Cloudfone Thrill Access which is pegged to satisfy your cravings for fast internet connectivity. Alongside the 4G mobile connectivity, the smartphone also boasts other noteworthy features that may convince you to buy it among other rival brands. For one, it has a 5-inch HD display. Who wouldn't want a clear screen? It can offer great experience when it comes to multimedia entertainment such as gaming, video playback, e-books, etc. Plus, the handset runs the latest version of Android (6.0 Marshmallow) which is the sweetest deal you’ll get in an LTE smartphone to date. If you want good performance, the Cloudfone Thrill Access can be your daily driver. It is powered by a quad-core CPU courtesy of the MediaTek MT6735 chipset. The 2GB of RAM is also a welcome feature to those who wanted to raise the productivity bar, even on the go. If internet speed is of great priority, the Cloudfone Thrill Access seems to be a good deal with its affordable price standpoint. The device will hit the stalls this month at Php 4,999.